Highly Spiritual Records crooner – Kurl Songx debuts his first 2019 single. 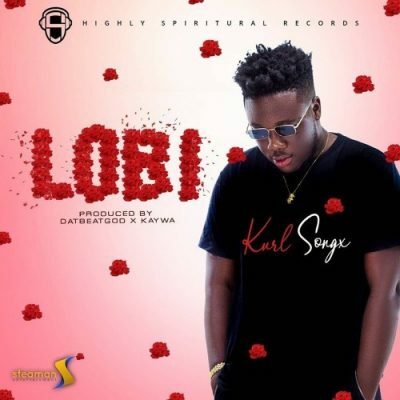 He titles this Afrobeat song “Lobi”. The infectious melody was laced together by Datbeatgod and Kaywa.